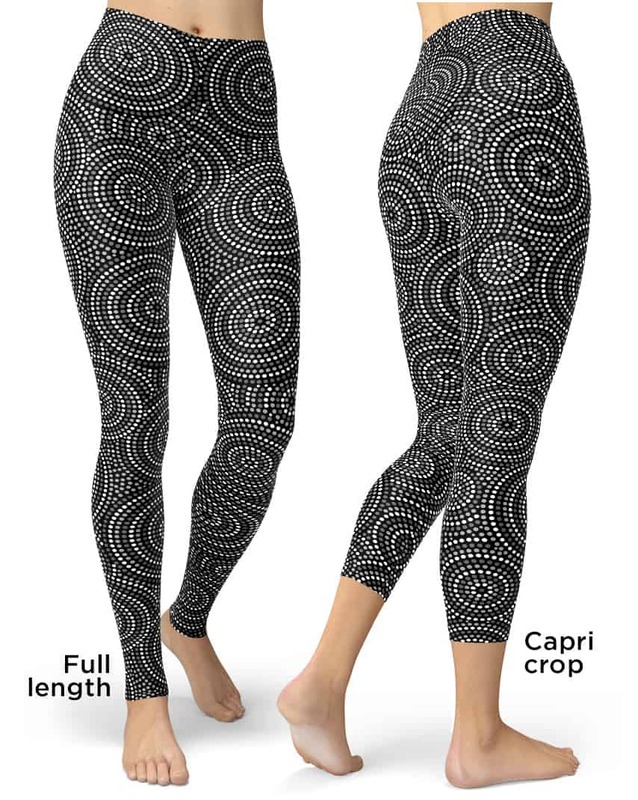 Sleek black and white design leggings designed for a women who likes to stand out of the crowd. 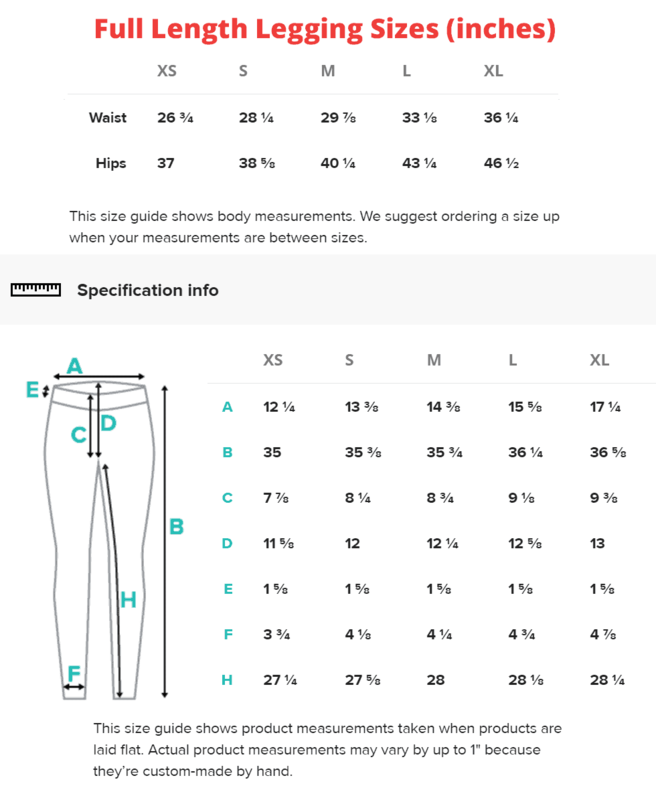 These gray designer leggings leggings will never lose their stretch and provide that support and comfort you love in unique designs. Made 100% in California, sweatshop free.